and well cared for in your own home. that we want to receive. Everyone has the right to feel the comfort of their own home. 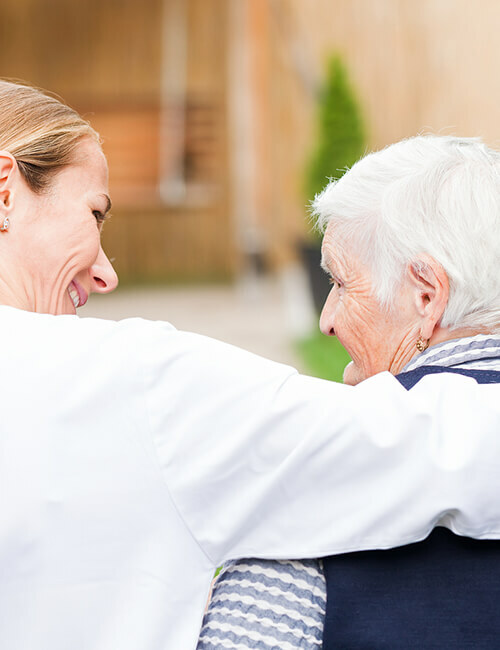 Violet Home care services provide the following Care Packages with flexible schedules and cost-friendly charge rates. Companionship and light level assistance with personal care. A personal assistant to help with daily administrative and light home management. 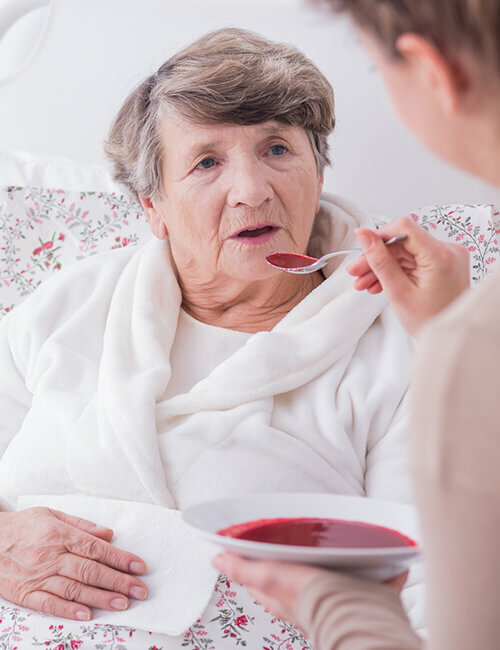 Live in Care aiding independent living with Personal care, Medication reminders and home support. Violet medium dependency Live In Care also includes assistance with incontinence, medication and mobility. 24 hour care provided with all of your complete care package needs met. For anyone with terminal illness, your Violet Specialist will provide Psychological, Spiritual, support for you and your family. What is a Violet Carer? Violet Carers are compassionate, reliable, knowledgeable, and most importantly, matched to your personal care requirements. 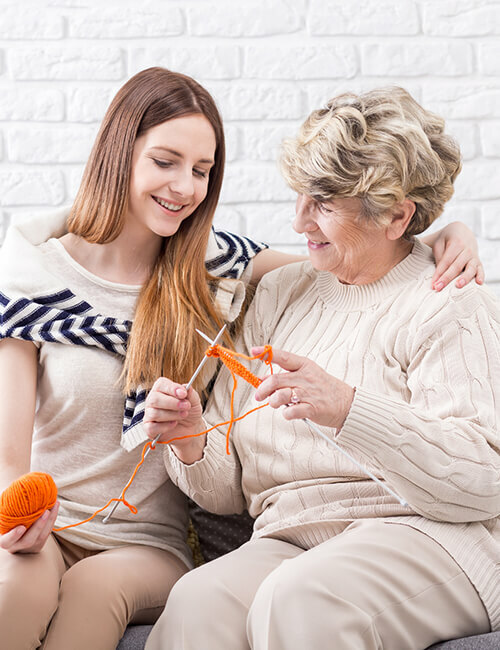 Violet Care Agency leads the industry in finding and training the absolute best Caregivers to provide Live in assistance at home, giving service users and their families peace of mind. Key facts about how people really feel and what is going on. According to Dying Matters, half of the people dying each year do so in hospital despite 70% preferring to die at home. A 2015 study has indicated that loneliness can increase your risk of premature death by up to a quarter. People with a high degree of loneliness are twice as likely to develop Alzheimer’s than people with a low degree of loneliness. 68.8% of these reported that it took its toll mentally, saying being a carer had damaged their psychological wellbeing, with 42.9% reporting that their mental health had worsened in the past year. Population Statistics of an aging population. There are now 11.8 million people aged 65 or over in the UK and over 15.3 million people in the United Kingdom who are over the age of 60. We currently have 1.6 million people aged over 85 and a staggering excess of over half a million people aged over 90 years. 70% of these are women. There has been a 65% increase over the last decade in centenarians of which an estimated 800 are over the age of 105 this double the figure from 2005. Call to make a complimentary appointment with one of our managers who will come and discuss you or your loved ones care needs at home or in the hospital. The manager will guide you on the level of care you may require and explain how we work. Family members and healthcare professionals can discuss concerns at this meeting so that we can highlight possible activities and tasks your violet care assistant could carry out. 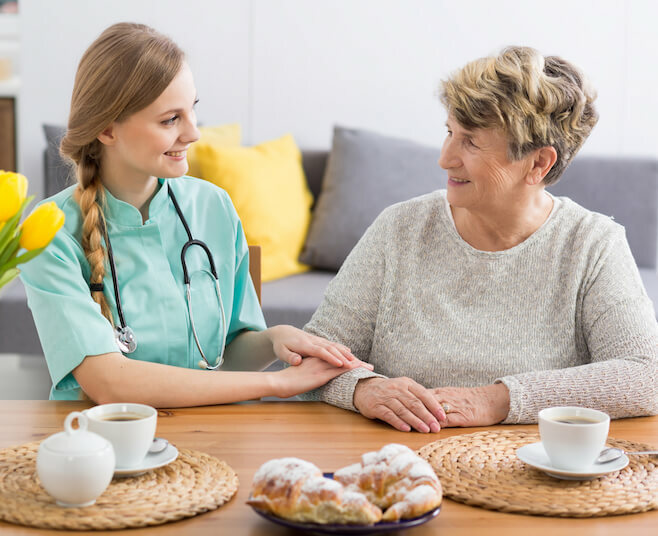 After the initial meeting the manager will return to devise an individualized care plan based on the information gathered for your care worker to follow. The care plan will include direct instructions that ensure that your needs are carried out. The manager will then appoint the most suitable care worker for the position. Once the care plan has been agreed according to your satisfaction a start date is agreed. We will introduce your care worker. We always try to come to this meeting to make sure that you are happy with your care worker and to help you with the induction process. 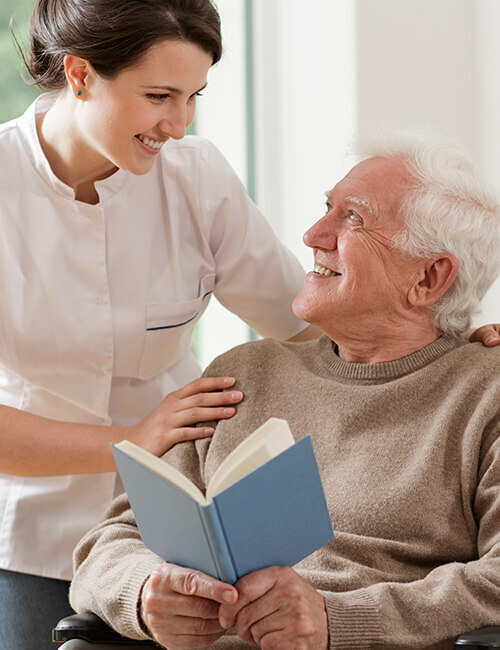 We believe that monitoring, supervision and on going training and professional development of your care worker is essential to ensuring the best level of care is received. We do regular checks and keep in touch with your carer daily through violet connect to ensure that your care plan is being met. We carry out home visits to ensure that you are satisfied with the support you are receiving. 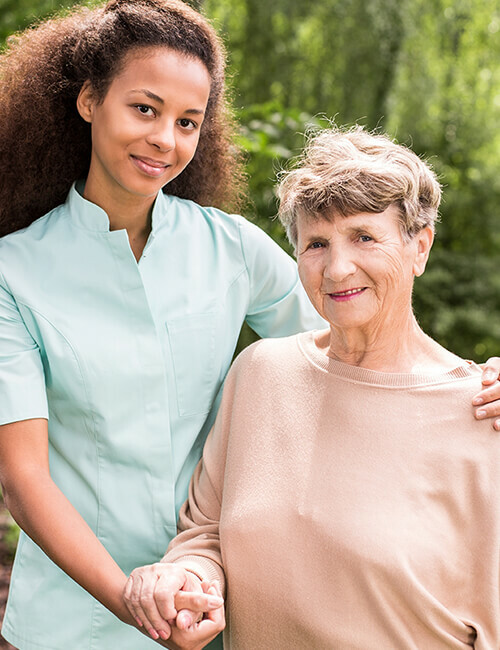 The care worker has been with you for a while and as your needs change we will update the care plan to ensure that it is a live document and changes in real time according to your needs. We know that from one day to the next things can change and we are always here to support you accordingly. Why choose Violet Home Care Services? We are committed to providing care which we would like to receive ourselves. 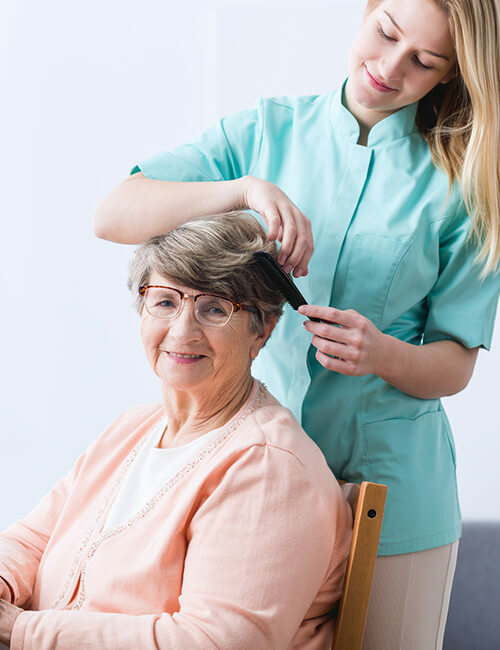 We specialize in around the clock care to help your loved ones live well and cared for in the comfort of your own home. We are available 24 hours a day to provide your loved one with a carer. Violet Care is the trusted referral choice for service users and their families who go on to recommend us. Our holistic approach to care promotes healthy mind, body and spirit. Our Carers receive training to provide fun yet effective activities designed by experts to keep aging minds sharp. We typically hire only a quarter of all applicants and provide ongoing training above and beyond industry requirements. We provide up to date information keeping you informed of what is going on and how it could potentially impact future decisions. Dementia – Did someone say dementia tax? Our 97% client satisfaction rate is a reason to celebrate in our industry. Read what our clients have to say and learn why families keep recommending us to their friends. Your help and assistance during this difficult period is greatly appreciated. Our entire family would like to thank you for all you have done. I am more than fully satisfied with the excellent care that my mother receives. Our care worker has become a part of the family with her gentle and kind manor. It is great working with an agency that cares for their staff well being as much as Violet Care do. The support is excellent and on going training and career progression is well supported. I am very happy with my carer. He understands my cultural differences and is considerate towards my choices. I don’t know what i’d do without him.